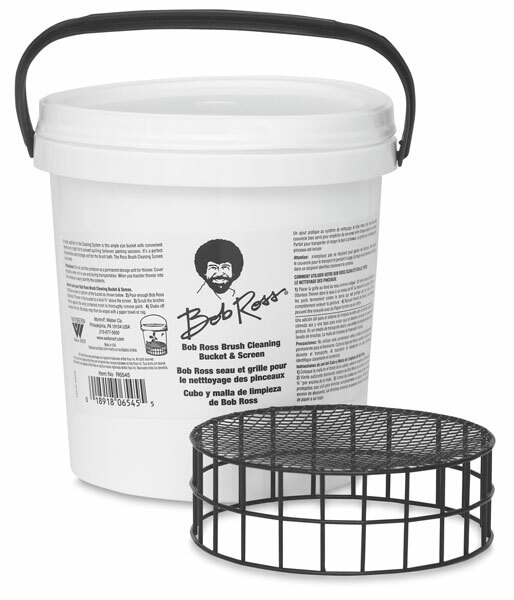 Give your brushes a bath with the Bob Ross Cleaning Bucket and Screen! With a convenient handle and a tight lid, the bucket allows for safe portability in between painting sessions. 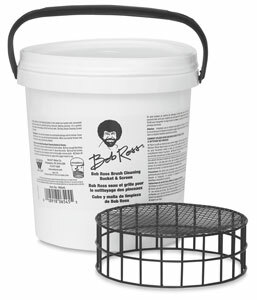 Just slip the brush screen inside the ample size bucket, pop the lid on top, and carry the bucket to another painting project.